Last year 50 kids attended MEGADAY and they loved it! 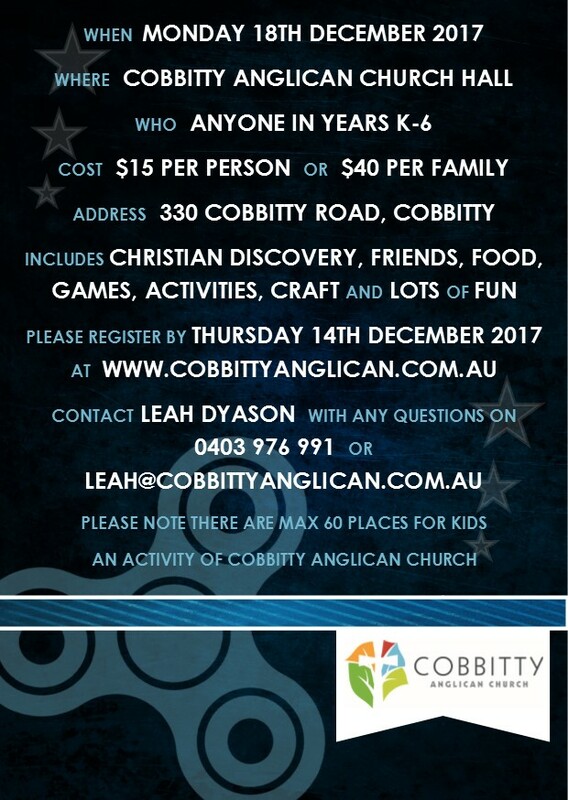 Join us this year for a fun day of friends, games, craft and learning about Jesus. Megaday is an all day event that includes morning tea, lunch and afternoon tea.